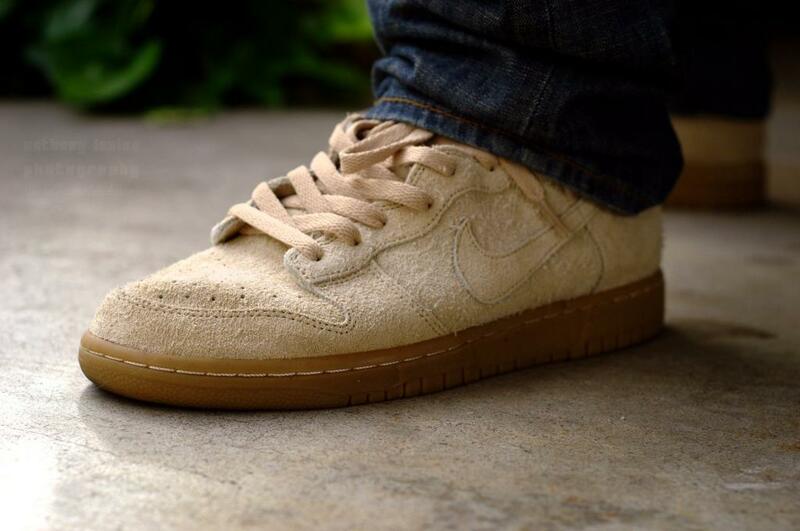 A variety of classic Nike SB designs were worn over the holiday weekend by our SC Forum members. Gems such as the "What the Dunk" and "Tiffany" SB Dunk take today's top spots, followed by other Nike SB favorites such as the Pushead x Nike SB Dunk Low. The original Air Jordan XIII Low also made a rare appearance over the weekend, along with the recently restocked AJ 3 Retro '88 and Half Cent by Nike Sportswear. 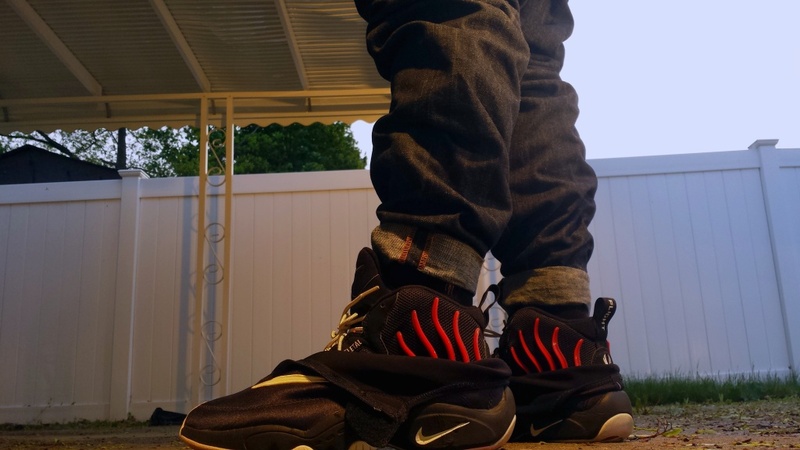 Check out today's entire WDYWT Spotlight below. 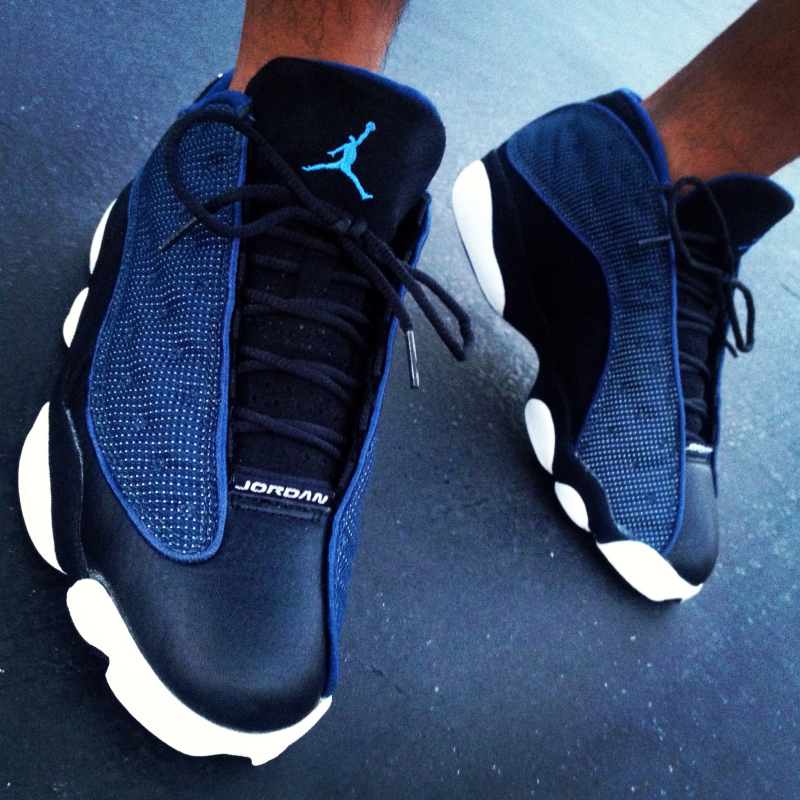 YoungSk8 in the Air Jordan XIII Low. 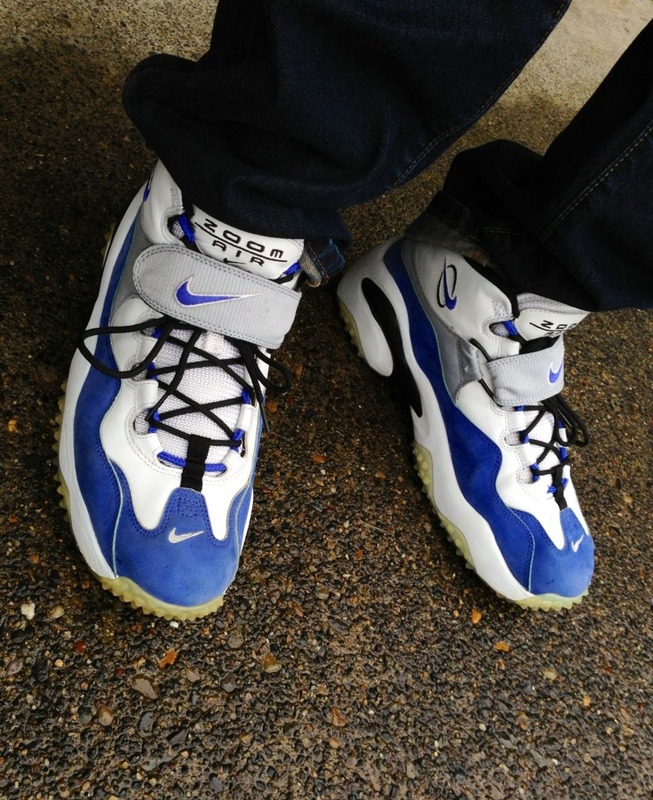 DruMattx in the Nike Zoom Turf. Verse001 in the Nike Dunk High Deconstruct. 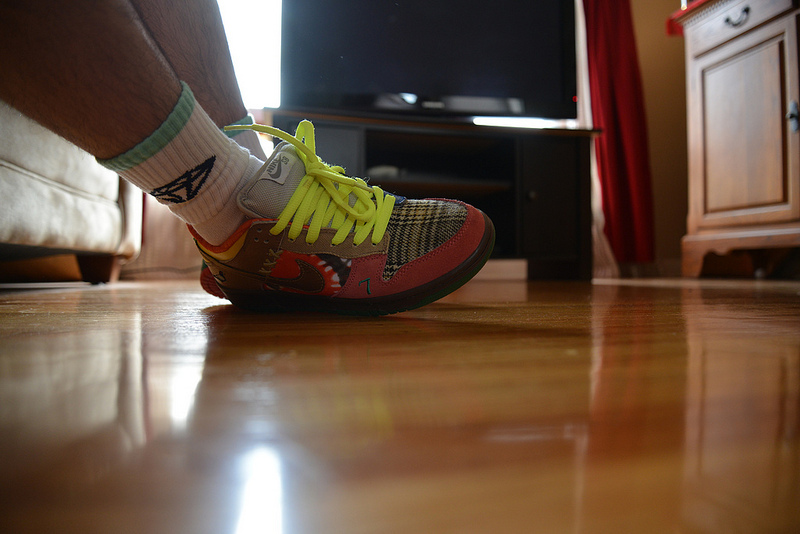 JBeast501 in the Pushead x Nike SB Dunk Low. 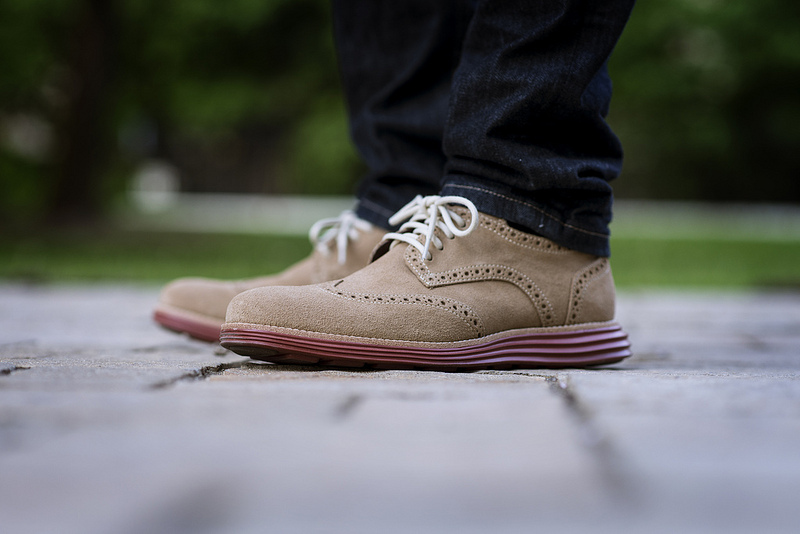 Lsean in the Cole Haan Lunargrand. 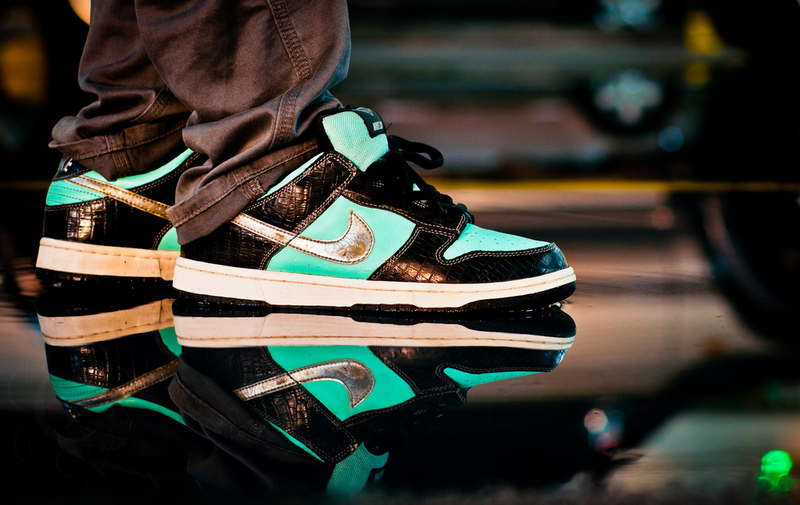 Chengistar in the Diamond Supply Co. x Nike SB Dunk Low. 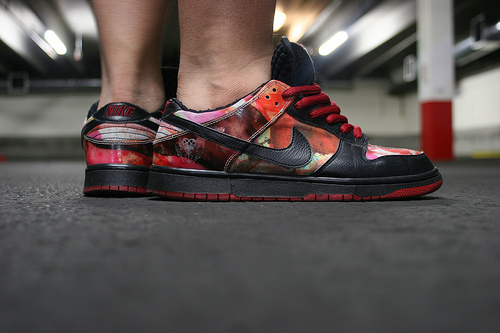 DennisRadar666 in the "What the Dunk" Nike SB Dunk Low. 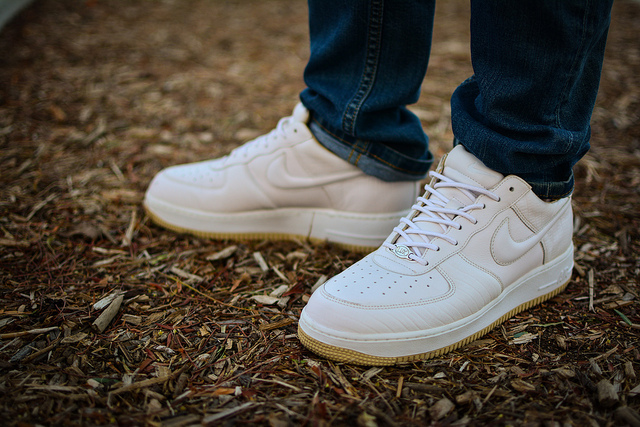 AF1Lova in the Nike Air Force 1 Low. 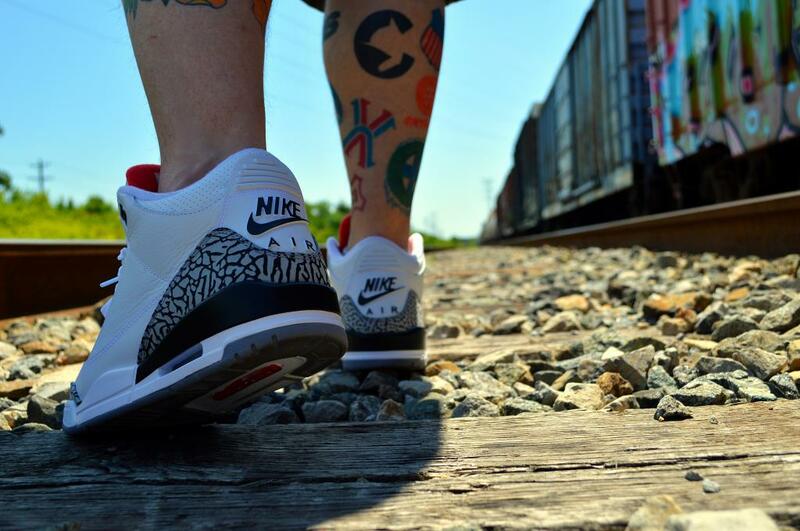 Mjow1999 in the Air Jordan 3 Retro '88. Bright312 in the Nike Zoom Flight '98. 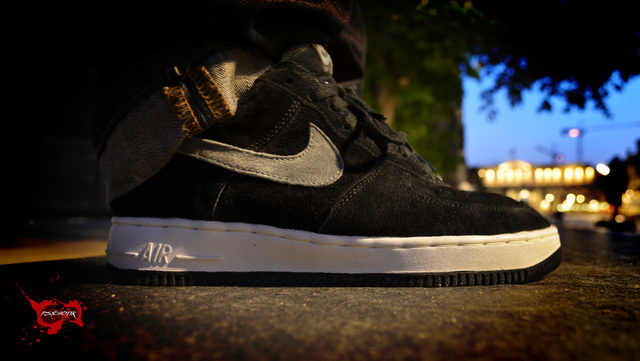 9inchdaddy in the Nike Air Max 1.
got.deus in the Nike Air Force 1 Low. 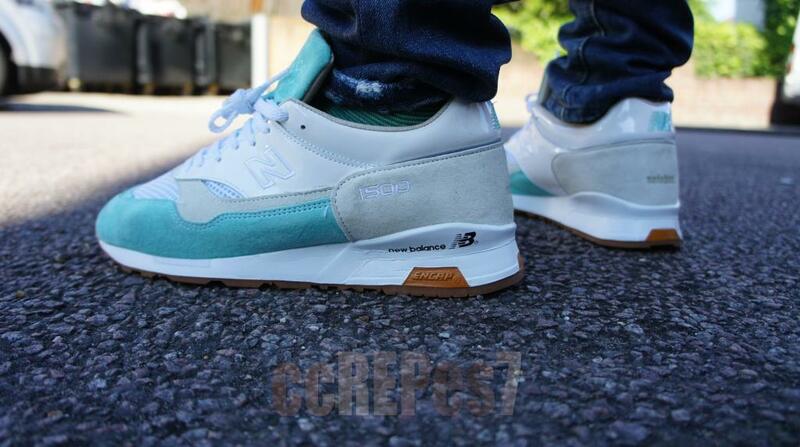 CrazyCrepes7 in the Solebox New Balance 1500. 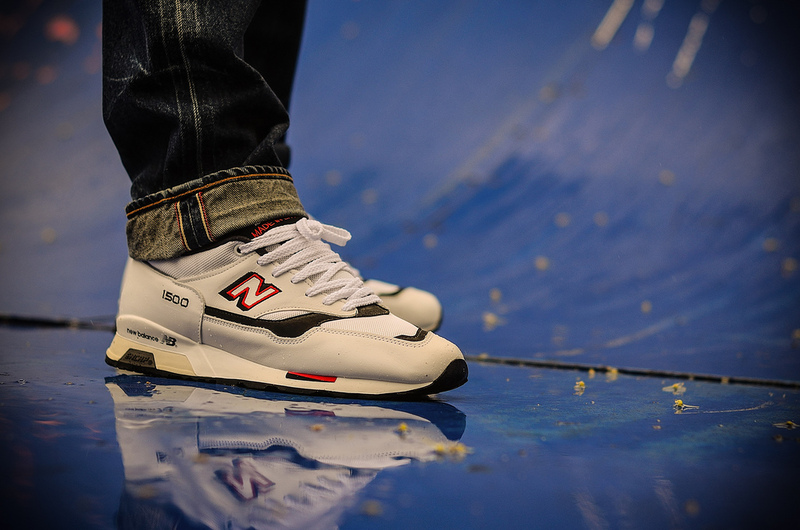 Prince-Jamal in the New Balance 1500. 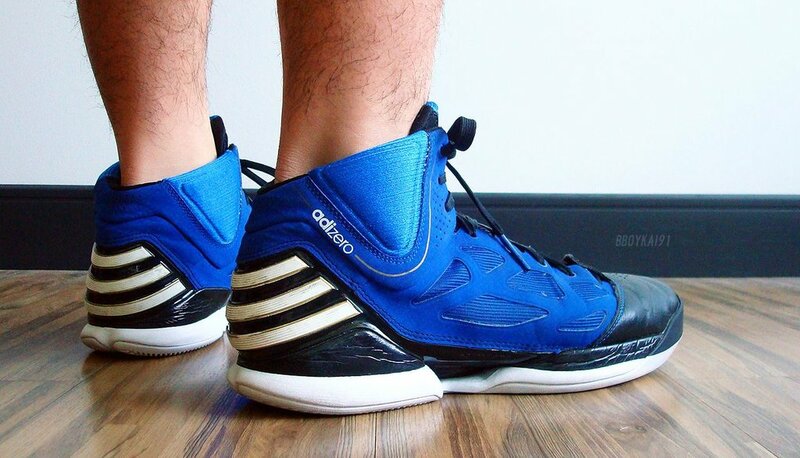 BBoykai91 in the "School of Hard Knocks" adidas adiZero Rose 2.5. 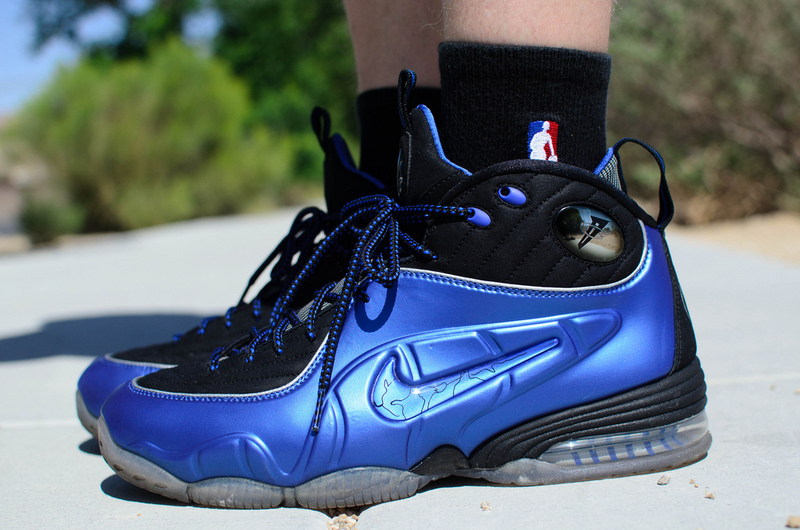 BamaBoy256 in the Nike Half Cent.